Great news for all of you Apple Music subscribers out there who own a Sonos system to pump their favorite tunes out. The official Sonos Controller app and accompanying firmware for the Sonos systems have been updated to offer a public beta of Apple Music on the hardware. 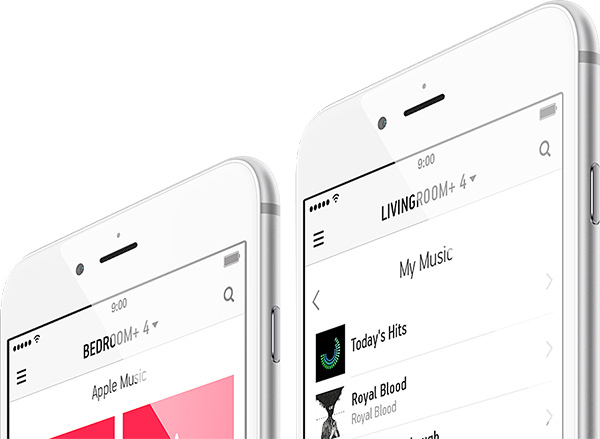 This means that consumers are now able to sign up for the beta and use the wireless Sonos music system to stream content directly from an active Apple Music account. This not only adds yet another reason to purchase the Sonos hardware, but also adds value to Apple Music as a service. We’re going to walk you through the relatively simple steps involved in getting up and running with the Apple Music beta on Sonos. Step 1: Launch the Sonos Controller app installed on your iOS device. The app has recently been updated to include support for Apple Music. Step 2: Within the app, head over to Settings and then tap Advanced Settings. Step 3: When in Advanced Settings, tap Beta Program. Step 4: Now tap Join the Beta Program. Step 5: You’ll then be required to update the software that’s associated with your Sonos system. Note: The ability to go through an update may take approximately 15 minutes to appear. If you wish to get up and running immediately then you can select the Online Updates option from within the app’s Settings. 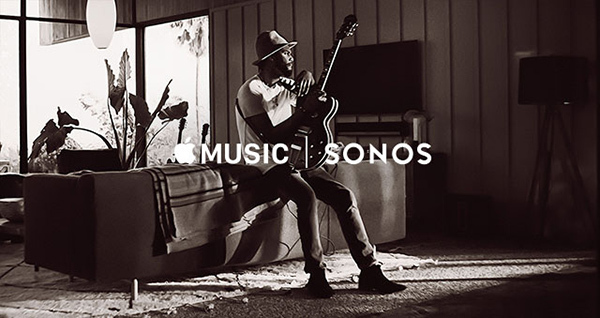 Step 6: When the firmware update of Sonos is complete, head over to the Add Music Services menu and add Apple Music. And there you have it. We took the opportunity earlier this month to let you know that this level of functionality would be coming to Sonos systems by December 15, and here it is. When up and running, owners of the Sonos system with an active Apple Music account will be able to stream music through the system directly from For You, New, Radio, and the extremely important My Music sections within Apple Music. 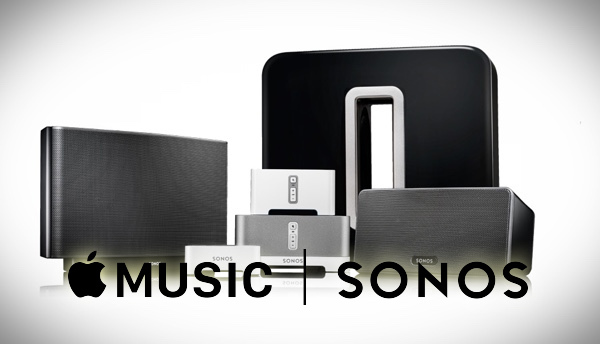 Compatibility is offered through the Sonos iOS, Windows, and Mac apps. Being a beta service for now, the experience will be limited in ways. The missing features will be part and parcel of the final release which should be available somewhere in early 2016.